Be Barefoot : Holiday's have you stressed? Stress Relief Complex contains a blend of clinically tested ingredients and has been designed to support a calm, more relaxed state without causing drowsiness. Stress can elevate your body’s levels of cortisol, and continuously high levels have been linked to long term health impacts. 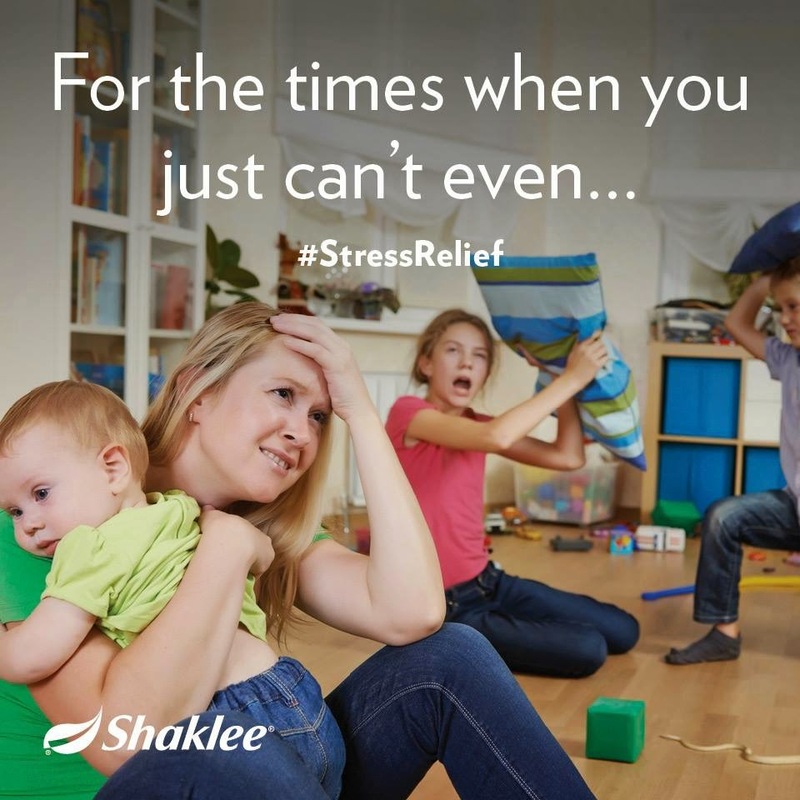 Stress Relief Complex was designed to help support your body's response to stress. Thank you for updating with this Cindy, this is such a reliever for me and has worked well for my stress level. keep posting more like this. Visit Cindy McAsey - Be Barefoot's profile on Pinterest. Cindy McAsey - Barefoot in the Garden 2015.... Picture Window theme. Theme images by Nikada. Powered by Blogger.